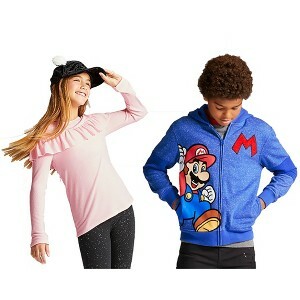 Add the coupon found here on Target’s Cartwheel site to get an extra 20% off kids’ clearance apparel now through February 24th! Coupon valid on clearance boys’ and girls’ apparel, sizes 4-16. Limit of 20 items per transaction. Valid in store only. This entry was posted in Coupon, Kids, Target and tagged coupon, Target. Bookmark the permalink.